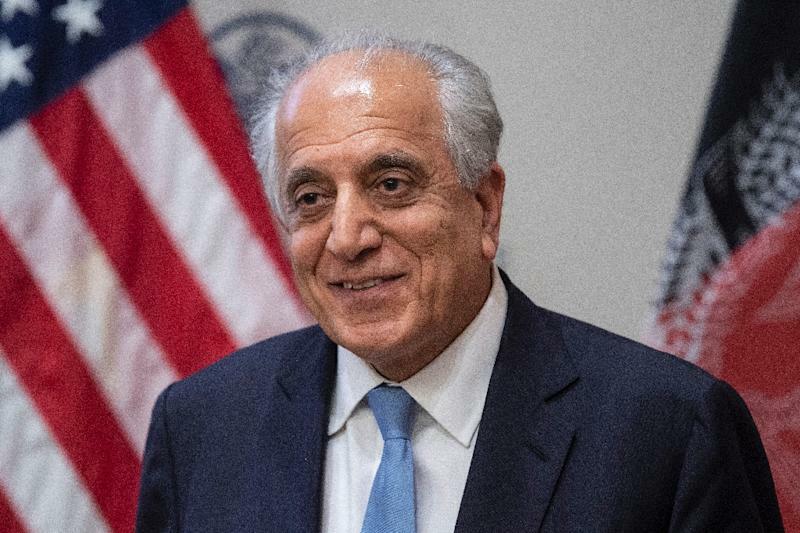 Since being appointed last September as the U.S. special representative for Afghan reconciliation, Zalmay Khalilzad has carried out a number of rounds of talks with the Taliban and other regional representatives in Afghanistan, Pakistan, the United Arab Emirates, India, Russia, Uzbekistan, Turkmenistan, Saudi Arabia, and Qatar. In Washington, the US State Department said Ambassador Khalilzad and his interagency delegation would also consult officials in Belgium, Germany and Turkey before arriving in the region for further talks. In December, there were numerous reports that US President Donald Trump planned to halve the estimated 14,000 US forces in Afghanistan. He said the U.S.is not seeking permanent military bases in Afghanistan and will leave if Kabul does not want US troops there, provided that there is no threat to USA national security from Afghanistan, particularly from terrorist groups. The Afghan Taliban has said that despite the ongoing talks with the USA and other regional powers, it had "not yet reached" any conclusion that would entail an immediate end to hostilities, according to a media report.